Accessible parking. Luxurious Hotel. Great shopping. Ramada Plaza Hotel is located 20 minutes from Kocaeli Cengiz Topel Airport and there is a shuttle service with extra fee. 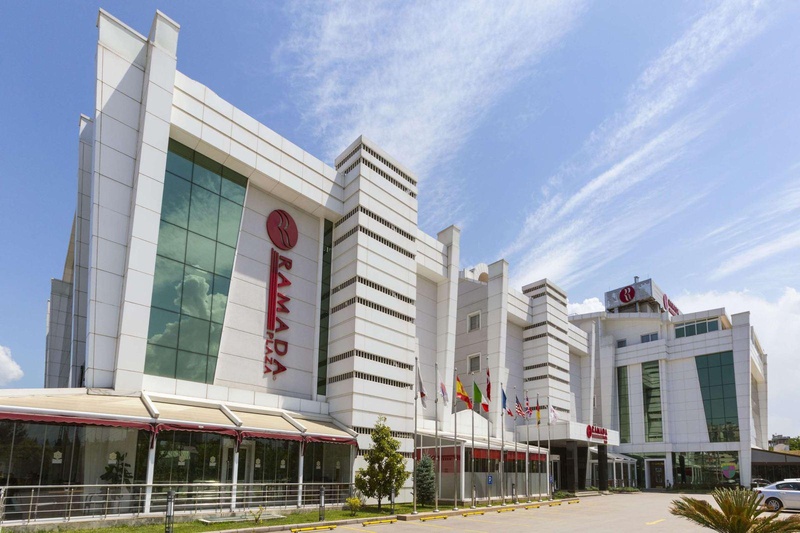 Ramada Plaza Izmit is easy to get to from the highway just 3 minutes. 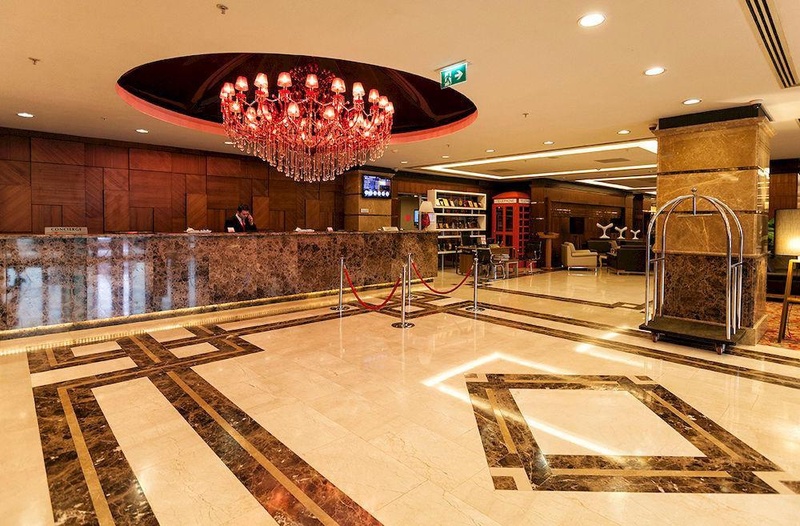 Ramada Plaza Hotel is just 15 minutes from City Center. Istanbul Sabiha Gokcen International Airport is 74 Km, just 60 minutes away. Ramada Plaza Izmit has full leisure facilities including pool and jacuzzi and basic facilities are free to guest. 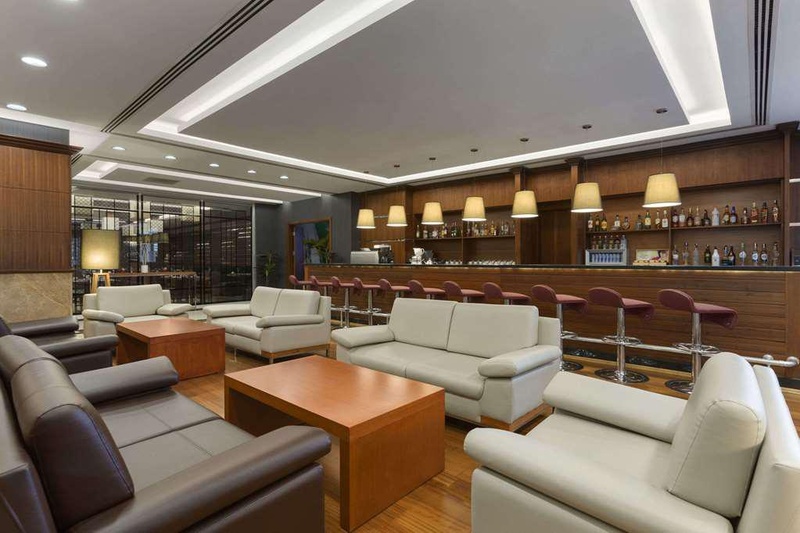 Ramada Plaza Izmit has 2 restaurants, main restaurant and Chop House, 1 lobby lounge and 1 executive lounge and you can reach easily to international cuisine. Ramada Plaza Izmit has Wi-Fi access in all guest rooms and general areas. 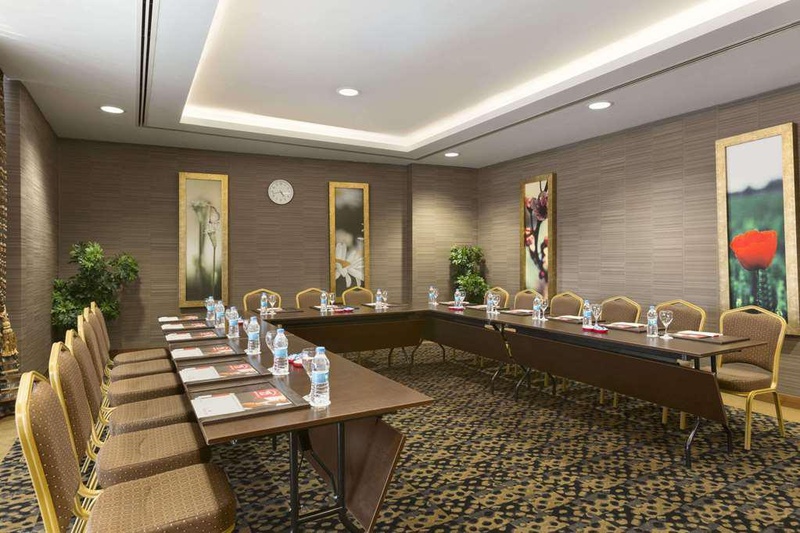 Ramada Plaza Izmit has 5 different size meeting halls with great technical equipment and conveniently ready for your meetings, other events and organizations. Ramada Plaza Izmit is the 1st International 5 stars hotel in Kocaeli Izmit and has 6 different style guest rooms all in luxury design. Good restaurants. Good location. Good parking. Spacy suite. Clean rooms. Great room upgrade.